With the end of the October international break, I thought the more creative elements of the media would go quiet for a bit on bizarre transfer speculation as we have real football to focus on, but in some quarters you still get exactly what you expect from some. 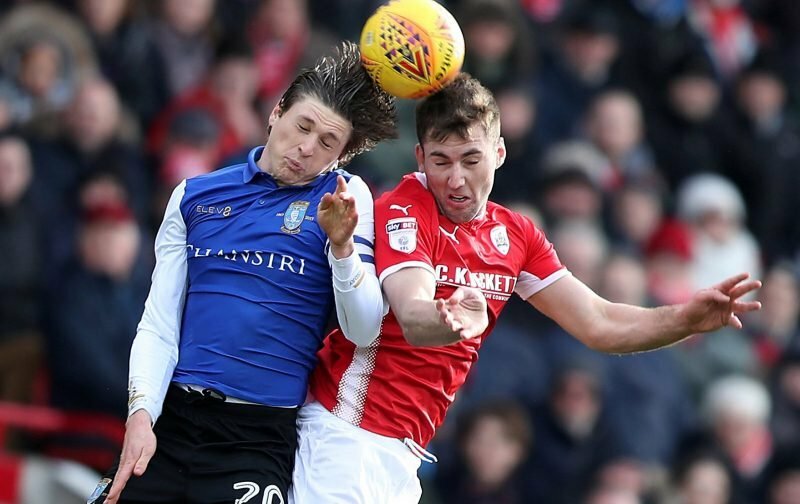 Over the weekend this extremely reliable and accurate (cough) waste of newspaper (The Sun) stated that Wolverhampton Wanderers were keeping a close eye on 25-year-old Adam Reach and stated that they could tempt Sheffield Wednesday into doing a deal for him in the January window. Reach’s form and eye for a goal in the 2018/19 campaign speaks for itself, so I don’t actually have to say anything there, but the speculation itself, really? 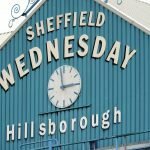 Their report, as much as you can call it that, leans on recent goals against Leeds United and West Bromwich Albion so I can only assume despite being published after the Middlesbrough game, it was written well in advance in the staff canteen when a bottle was knocked over and the writer discovered a ‘source’. I’m only covering it because it’s taken on a bit of a life of its own on social media and other websites, but as much as Reach is impressing, he doesn’t tick the boxes of Wolves in my mind. They don’t have any issues with homegrown players yet, Reach’s agent isn’t Jorge Mendes and he’s not Portuguese. I have no doubt he has put himself on the radar of a couple of Premier League clubs with his performances this year, but not Wolves. Even his greatest fans would struggle to justify picking him over Joao Moutinho and Ruben Neves surely? Even more him wide and then we’re talking about Adama Traore and so on. The sad state of financial difficulties when it comes to P&S means we have to be realistic and entertain bids for our top players. He’s been fantastic and hopefully it continues but if we get offered £15m upwards +add-ons for him then surely it has to be accepted. I highly doubt the destination as explained, but I can see Premier League sides he would arguably walk into. The above comments are spot on though, anything in the region of £12-15million is a no-brainer unfortunately in our position and it would solve a lot.